Potassium is one of the three most common elements in the human body. This electrolyte mineral helps to maintain normal blood pressure. 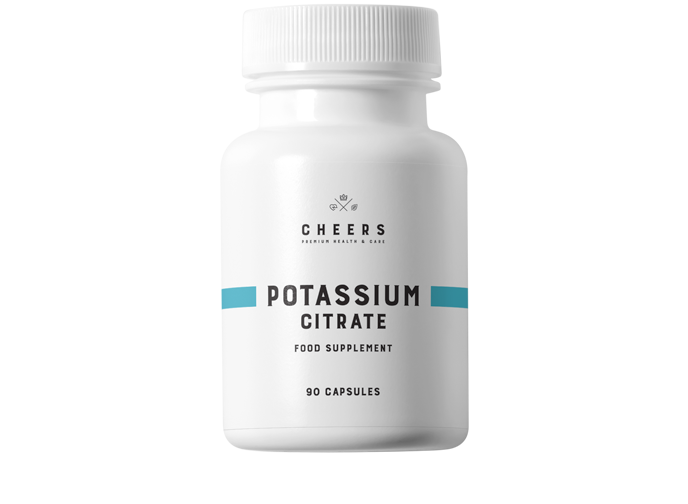 In addition, potassium supports the functioning of the nervous system. It is also important for proper muscle function. Potassium has the ability to penetrate the cell membrane and transport nutrients to the cells. It is found in all cellular fluids, which are responsible for the production of electrical charges necessary for the proper functioning of the nervous system. Potassium also supports mobility by conditioning normal muscle contractility.